Adjusts from 3-5 feet. 1 Large ring with an inner diameter of 28 mm. 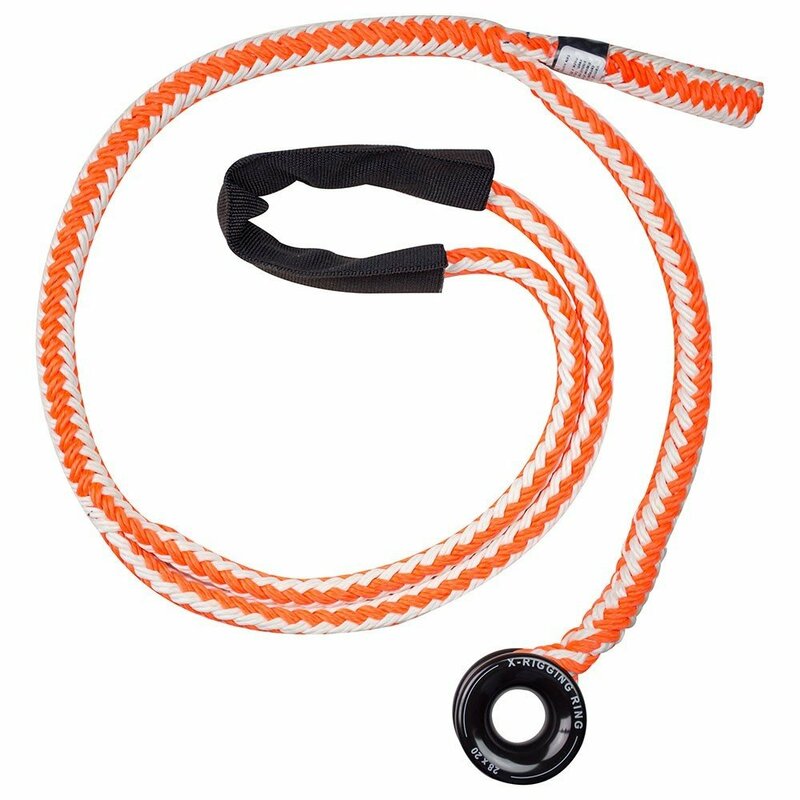 The same sturdy build and adjustability of the very popular Whoopie sling, but with one X ring.